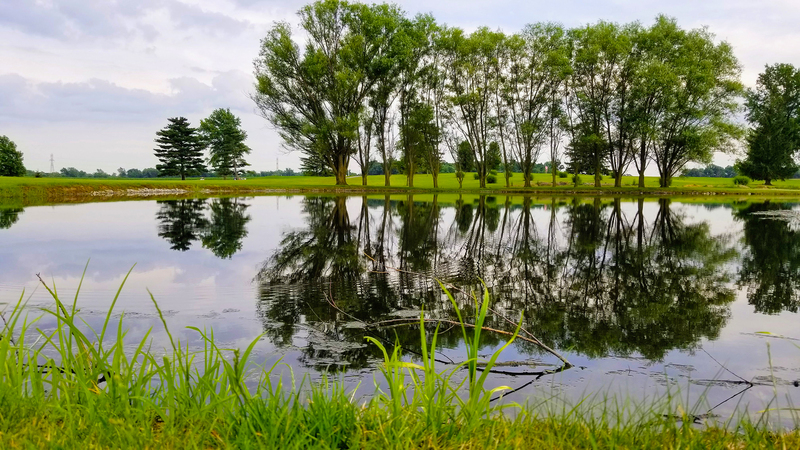 Arbor Trace Golf Club is located in Grant County just North of Marion, Indiana on 550 North, just off State Road 9. Established in 1966 as Hart Golf Course, it offically became Arbor Trace Golf Club in the year 2000. 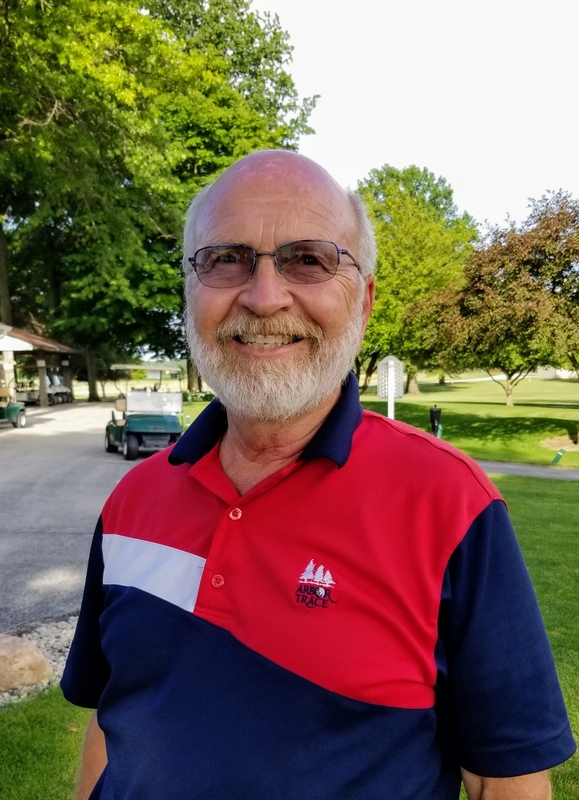 The club is owned and operated by Jack Hart who has spent countless hours enhancing the beauty and challenge of the course. Arbor Trace is a member of the Indiana Golf Association and is a large sponsor of the surrounding community. In 2004 a fourth set of tees were added and a new layout on the back nine was complete with the opening of a new hole #15. Arbor Trace has again expanded its facilities in 2005 by opening a new practice facility, including a double-sided practice range with one end featuring a bent grass tee, a practice putting green, 130 yard short game practice area and a chipping green with a practice sand bunker. 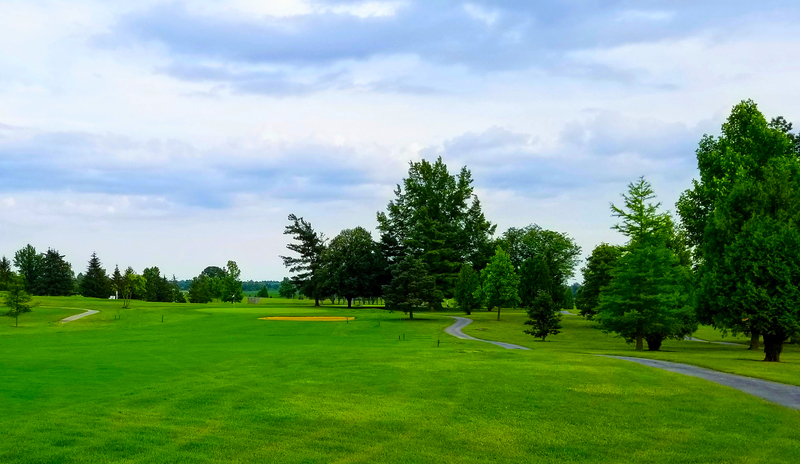 Arbor Trace offers four championship sets of tees from 4,785 to 6,690 yards for every skill level, golf carts with GPS, golf flag reflectors, along with the BEST coney dogs in town! You are invited to discover Grant County and Arbor Trace Golf Club, voted "Greatest Golf Course" in Grant County's 2007, 2012, 2013, 2014, 2015, 2016 & 2018 Readers' Choice Awards by the Chronicle-Tribune. And is included in the 2008-2009 edition of Golf Digest's Best Places to Play! Arbor Trace also serves as the 5th stop on the Grant County Garfield Trail, with its wooden carving of "Duffer Garfield" located inside the clubhouse. The golf shop is fully stocked featuring equipment from Titleist, Cleveland, Ping, Foot-Joy and Callaway. Head Golf Professional Doug Piper offers lessons to golfers of any age. We proudly host the Insurance Management Tuesday morning scramble and the Raymond James Thursday morning senior league. Arbor Trace is home to the Indiana Wesleyan University Women’s golf team along with the Oak Hill and Eastbrook High School (Boys & Girls) golf teams. Whether your group is small or large, we provide a fun, and stress-free experience for holding your fundraiser, family reunion, business/corporate outing, or whatever the occasion might be.